A virus medical science futuristic technology art. 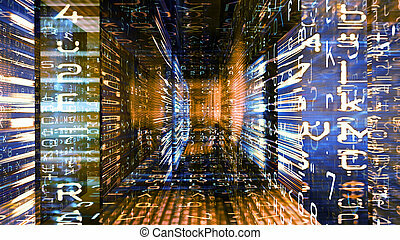 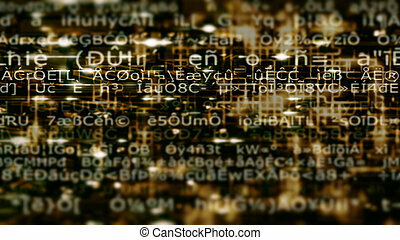 Conceptual futuristic technology digital light abstraction. High resolution illustration. 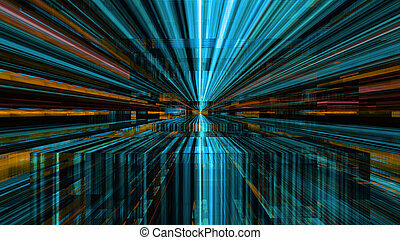 Futuristic technology screen 10907 from a series of abstract future tech imagery. 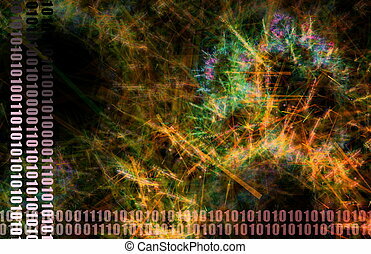 Conceptual futuristic technology digital light abstraction. 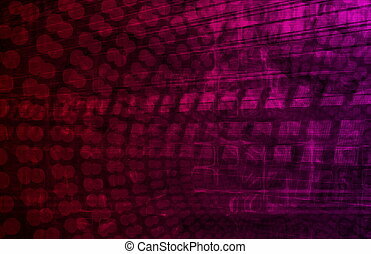 High resolution illustration 10780. 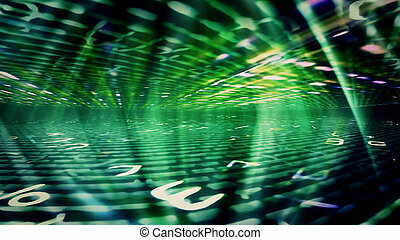 Conceptual futuristic technology digital light abstraction. High resolution illustration 10781. 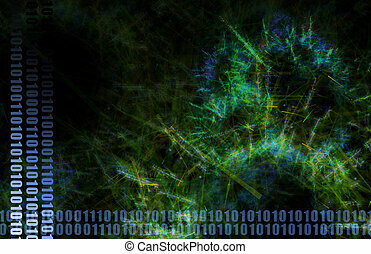 Conceptual futuristic technology digital light abstraction. High resolution illustration 10785. 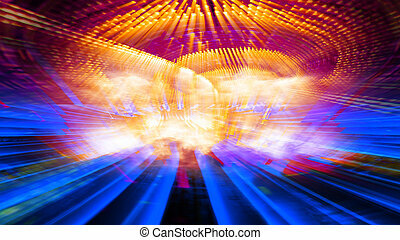 Conceptual futuristic technology digital light abstraction. 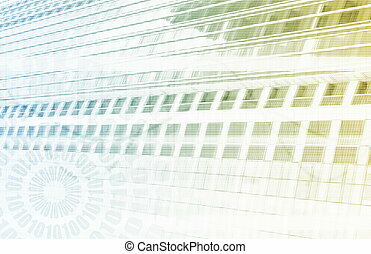 High resolution illustration 10972. Conceptual futuristic technology digital light abstraction. 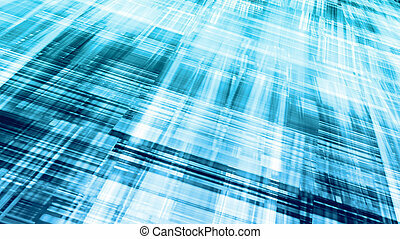 High resolution illustration 10930. 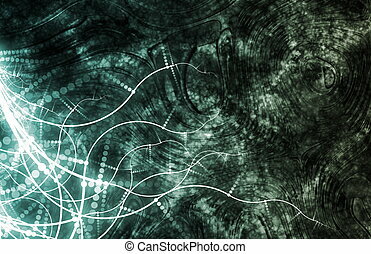 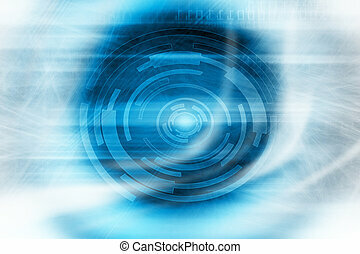 Futuristic digital technology screen display High resolution illustration 10974. 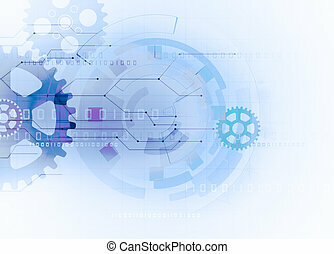 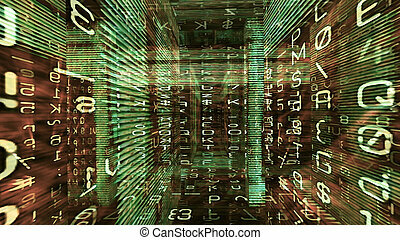 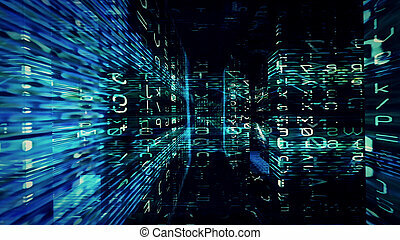 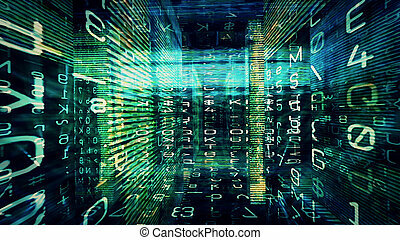 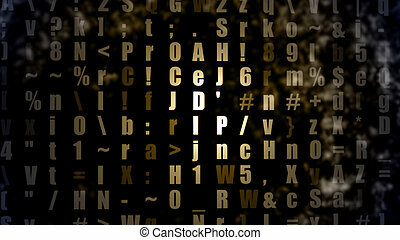 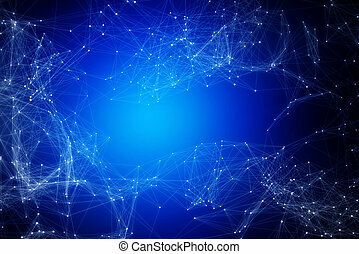 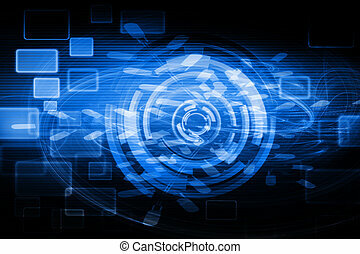 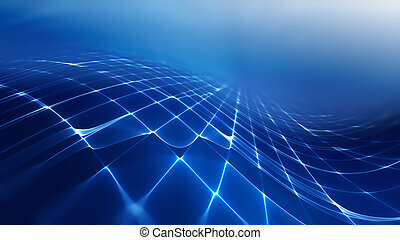 Futuristic digital technology screen display High resolution illustration 10958.